Welcome to my ‘Lyn Marsh PhD Chronicles from the Between’. 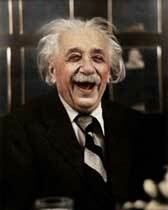 It brings me joy to write about the adventures and future visions of Einstein and his friends in their afterlife. I love opening to worlds beyond our expectations. If you feel inspired, I would be delighted with warm appreciation and love – to receive your donation to help support my writings. Oh Lyn, this blog that you wrote is magnificent! I absolutely LOVE what you wrote here – the ideas expressed, images you ‘painted’, the dreams you planted, and the way you described what Trump is about and doing. You are so articulate and expressive! I found myself wishing that what you wrote could be published so that many more people could read it. Thank you for all the time, thought and effort you put into writing this. What an important contribution you are making! This is phenomenal … I am sitting here with tears in my eyes and within my Soul. Thank you. 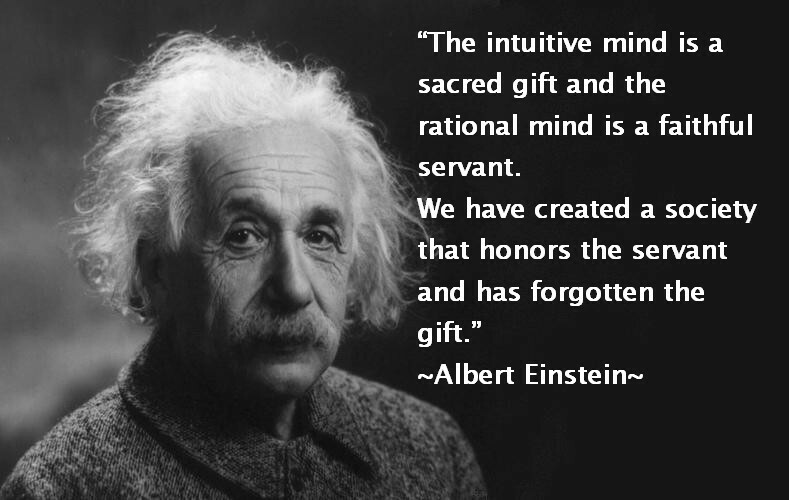 Reading what you have gifted woke something up within me … it is a vague, yet intense knowing. Thank you. I love the “Conversations with an Old One” and marvel at how you appear to channel the beautiful truths revealed in them. I love the way you wove it in. It gave me goosebumps when I read it. I like the story you’re building, perhaps an Arthurian Round Table of “knights” or, less grandly a Brain Trust, both human and mystical (faeries). Lyn, your writings are so beautiful! They are filled with Light, Goodness, Truth, and Beauty. Yes, I like that you are touching now on current realities. And I so like what you said about Obama! Congratulations on your wonderful blog. I hope many read it as all who do will be inspired. I wanted to share a link to this blog because it inspires me to see things differently. It is insightful, thought provoking, imaginative and poetic. Poetry that evokes a new way of thinking, a new map! That was great and I look forward to more. Very beautiful and touching – on our journey home. Oh, how I do love your conversations with Einstein. I love this magnificent conversation and community you create in the Imaginal. Beautiful, Lyn. Another masterpiece filled with hope. Thank you again for the beautiful conversations with the Masters. Today, the vision detailed so tremendously set the resonance of my day. Lyn, I want to thank you for your blog and particularly the posts about the future female president. They have inspired me, and helped me to imagine new national and global future possibilities. They have seeded hope especially with all of the current political chaos. I highly recommend them to others to read. 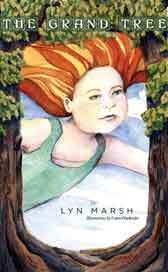 Thank you Lyn for your pioneering, imagination, creativity and the Love that you are! You are a Mystic Writer and Visionary extraordinaire! “What a wonderful gift to bestow a child. I have to say that I was completely delighted and captivated with this small book … there is little difference in what this author is presenting than we find in the works of C.S. Lewis, J.K. Rowling or Tolkien…” D. Blankenship, Top 100 Amazon Reviewer.